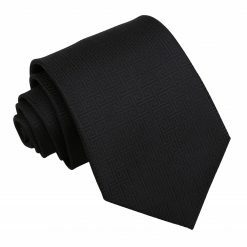 It’s almost time for you to attend that business meeting. 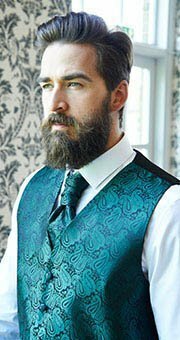 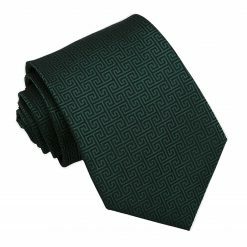 You have your suit that smells fresh and neatly pressed from the cleaners, yet you can’t seem to figure out what tie to wear. 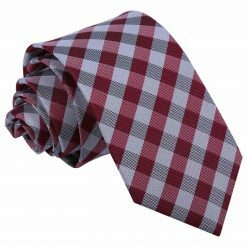 You’re tired of wearing the same plain looking tie and need a good dose of flavour. Add a dash of excitement to your suit with our geometric ties. 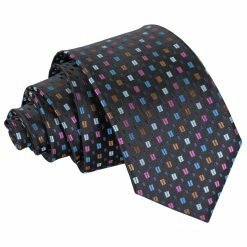 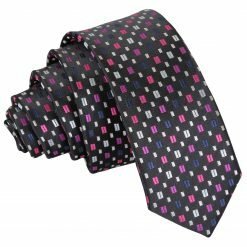 Geometric ties are all about repetitive patterns that follow a sequence and ooze class. 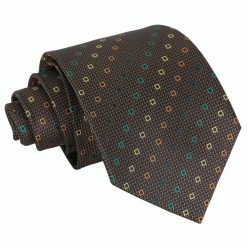 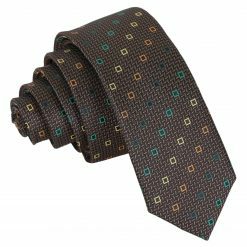 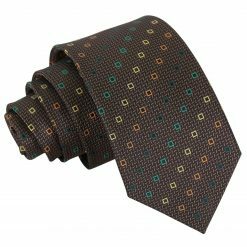 Enthusiasm surges within just when you’re about to slip the geometric tie on especially knowing that you have an array of different patterns, colours and styles to choose from at DQT. Features: Wearing a geometric tie connotes getting out of your comfort zone. Our geometric ties are made to fit that tailored look you aimed for. Be awed by the various patterns to choose from which consist of alluring checks, chic greek keys, attractive patterned and detailed plaids, fit for all occasions. 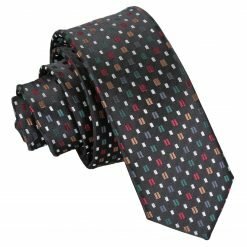 Shopping has never been this fun and you’re guaranteed to find the ideal geometric tie for all seasons. Geometric prints add contrast to your plain shirts and make them come to life. 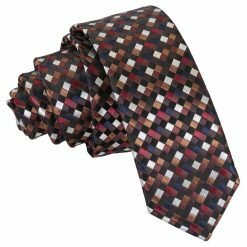 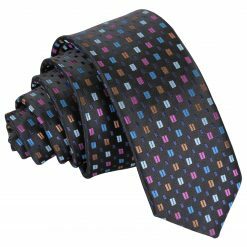 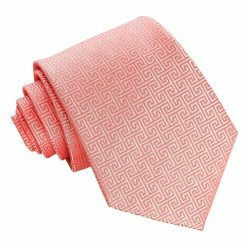 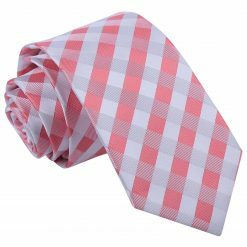 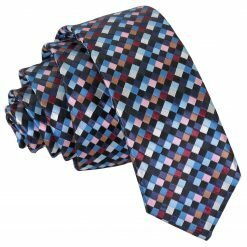 Whether you’re headed to your next corporate meeting, a dinner date or attending a bachelor party, you are in great shape with our DQT’s geometric ties. 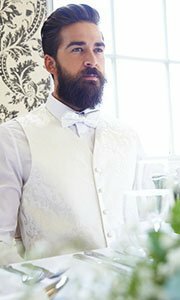 Come join the fun and indulge in some adventure with your attire and never look back. 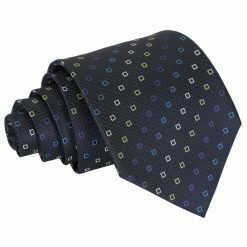 DQT geometric ties always keep you up to date with the latest fashion trend. 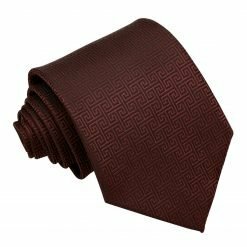 Texture: Our geometric ties are manufactured in good quality polyester and knitted polyester. 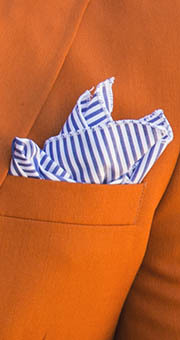 Colours: Our colours set the tone to your way of dressing. 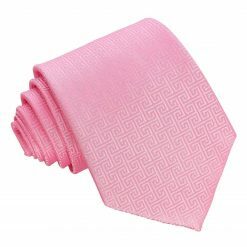 Our geometric ties are available in blacks, purples, yellows, greens, whites, pinks, reds, silvers, yellows and ivory. Style: The beauty of our geometric ties is they possess different styles namely, Skinny 5cm blade, Slim 7cm blade and Classic 9cm blade which can suit any style of gentleman.